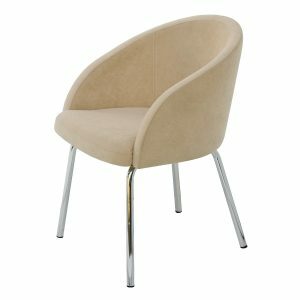 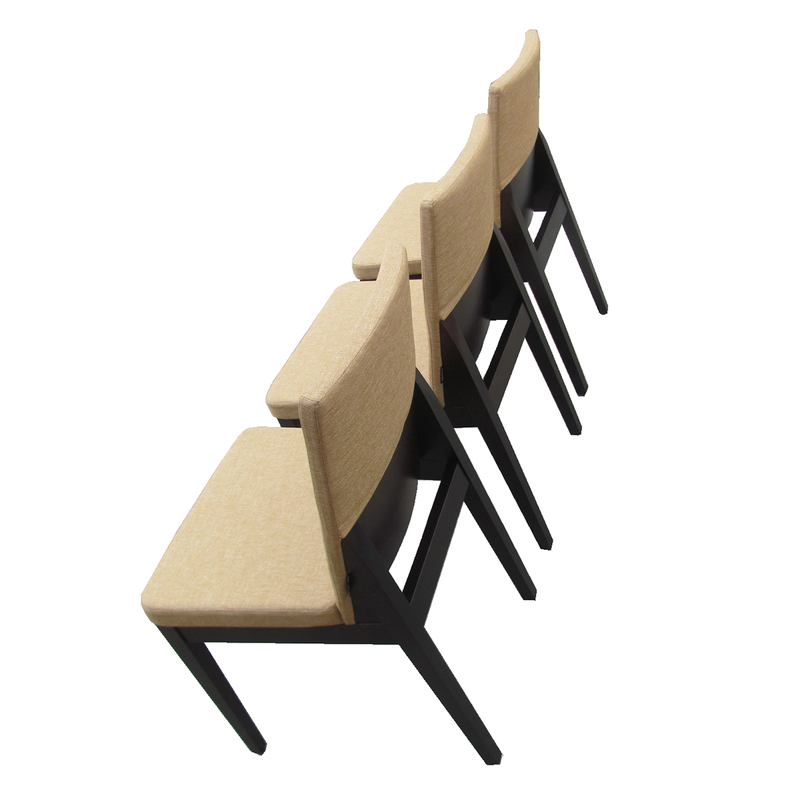 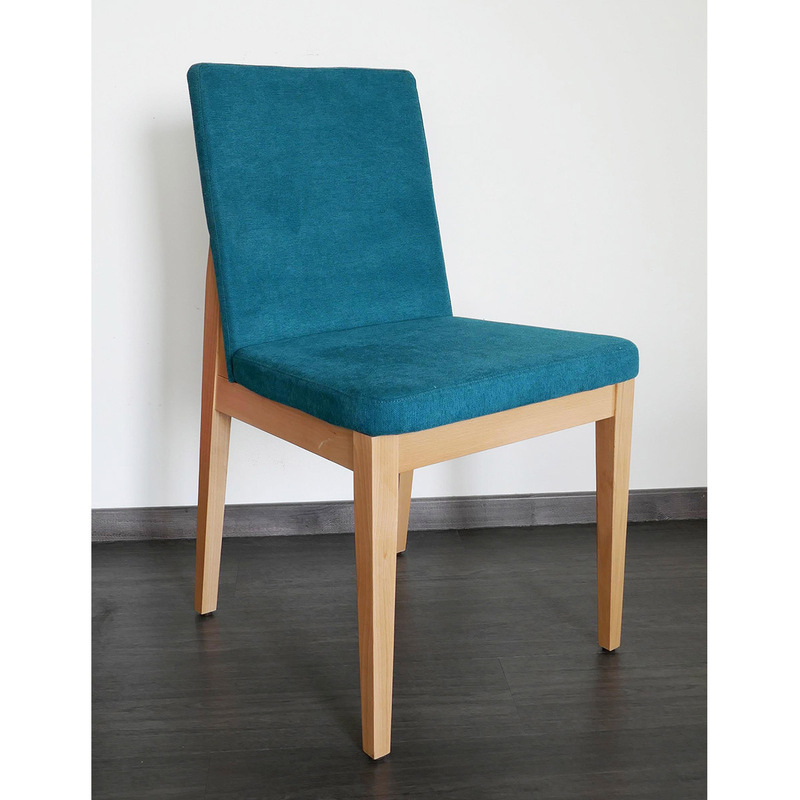 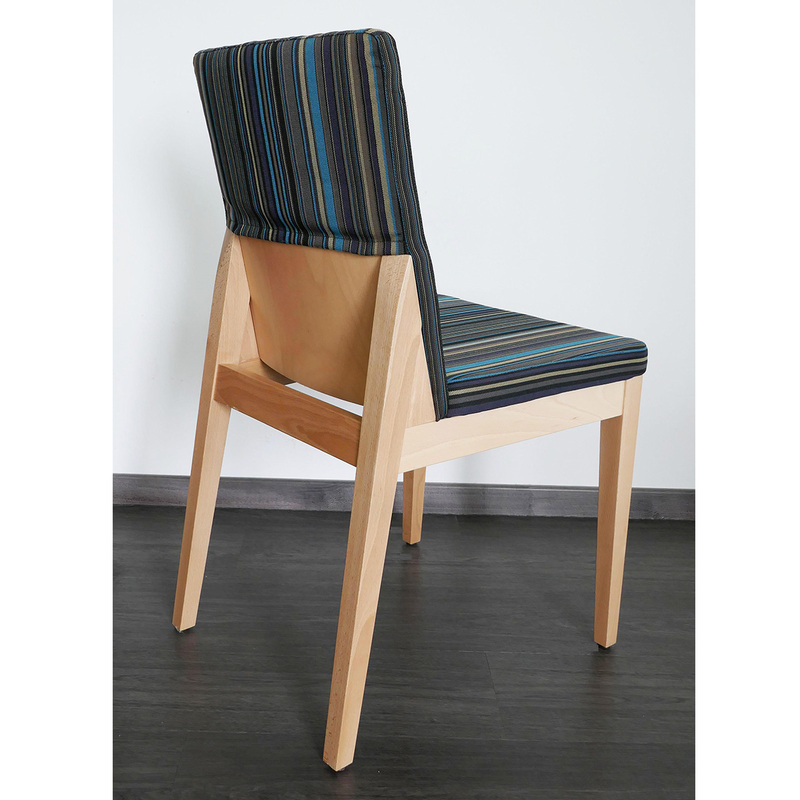 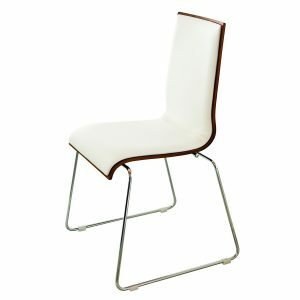 Amalia S664 is elegant modern chair made of solid beech wood. 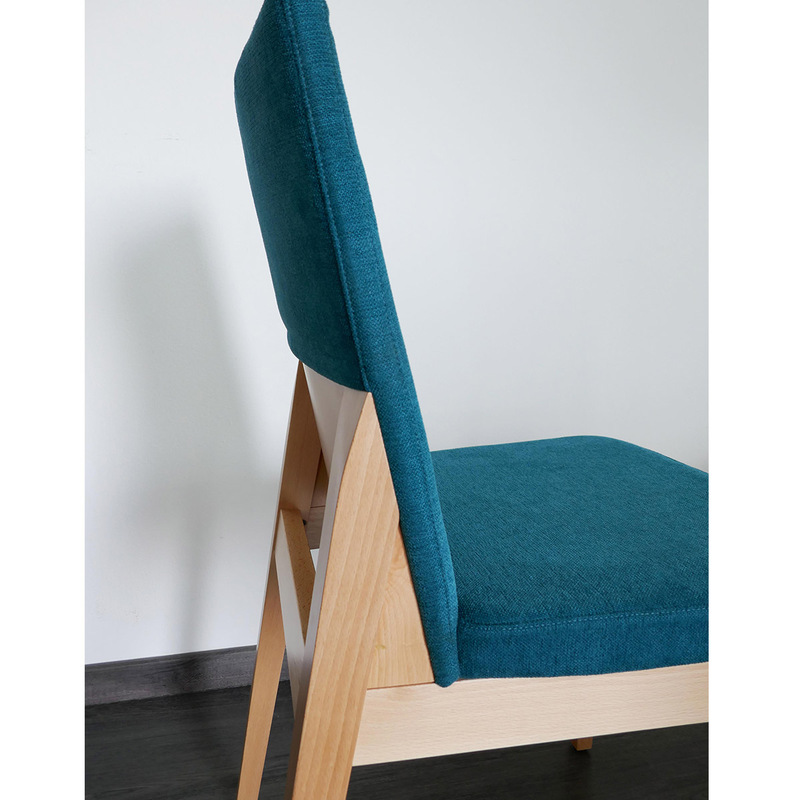 It has comfortable upholstery and seat. 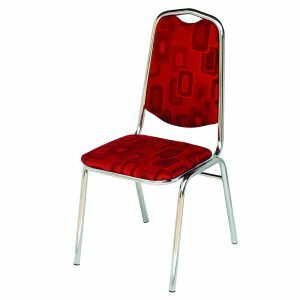 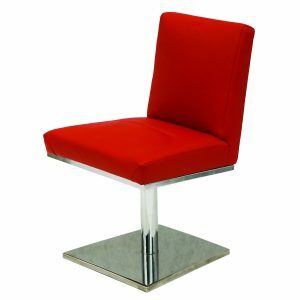 Its strong frame and stability for heavy duty use makes it perfect for restaurants and hotel rooms, conference rooms and dining areas. 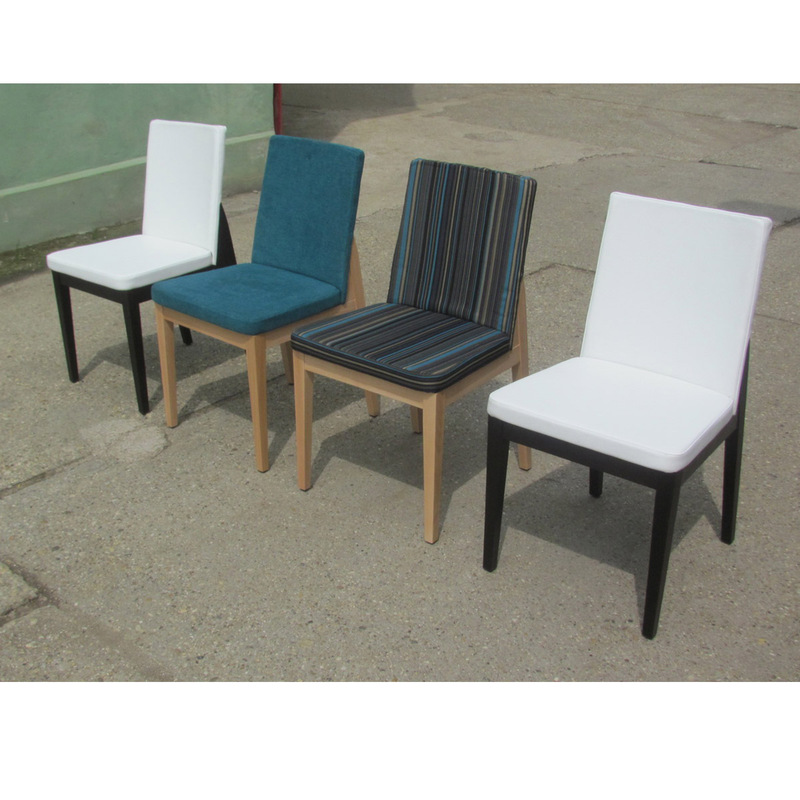 Its solid beech wooden legs can be natural lacquered or stained. 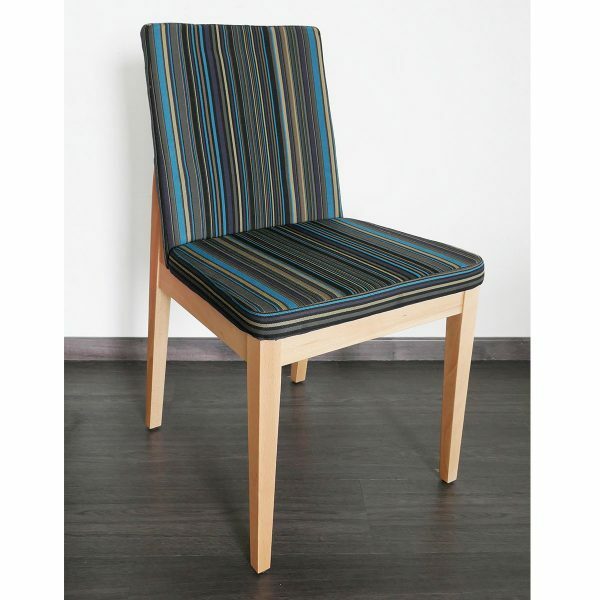 Choose upholstery style, material and color to have a chair you like.